Samsung Galaxy S9 Plus is one of the most advanced phones introduced by Samsung. The technology, specs, features and screen size of the phone has grabbed the attention of many tech-savvy individuals. 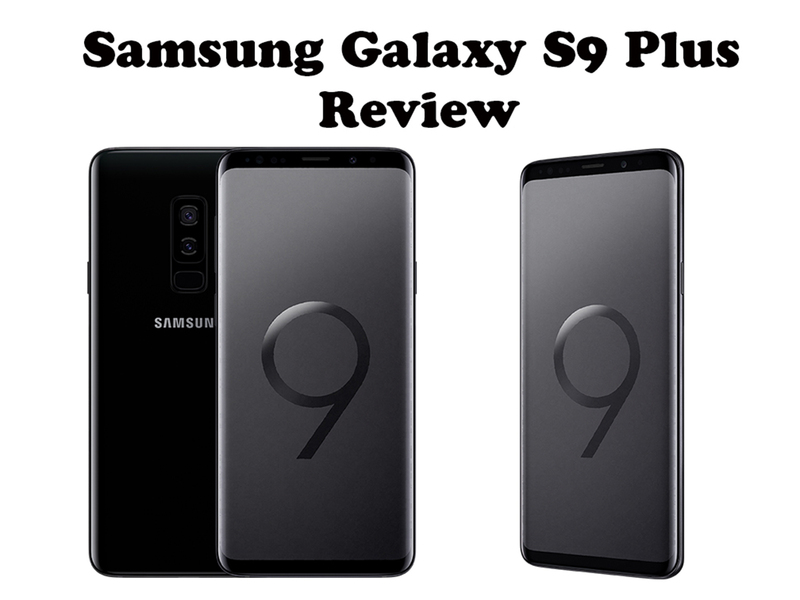 If you are planning on investing in the latest smartphone, we have a complete Samsung Galaxy S9 Plus Review to help you make the right decision. 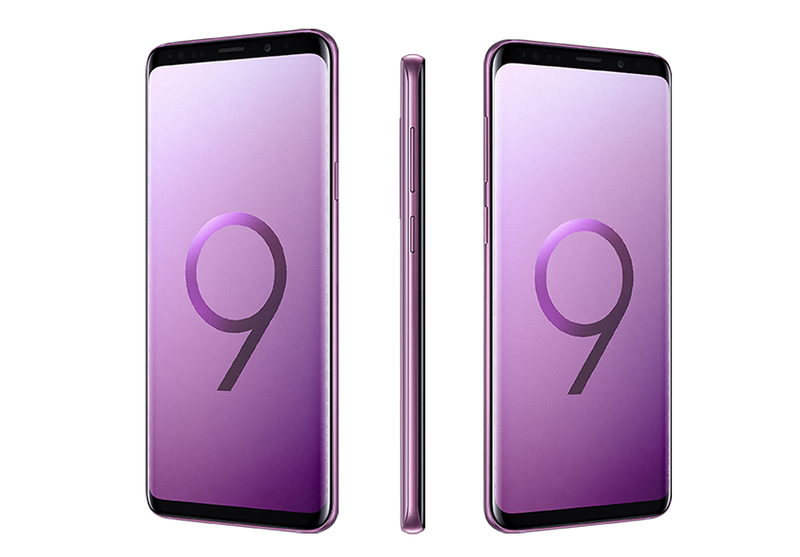 The Samsung Galaxy S9 was released on the 16th of March 2018. The Samsung Galaxy S9 Plus has quite a similar design as the Galaxy S8, but it is marginally shorter as compared to previous models. The screen to body ratio has been improved in the S9 because Samsung has reduced the bezel surroundings. It has a sleek design. Dimensions of the phone are 158.1 x 73.8 x 8.5 mm. It has a weight of 189g. CPU is Snapdragon 845 / Exynos 9810. Dual 12MP rear and 8MP front Camera. The screen size is another big attraction of the Samsung Galaxy S9 Plus, it has a 6.2 inches screen. It’s quite easy to carry and handle. Although it might look kind of smaller, but it’s surely not small if compared to the other models of the Galaxy S’s. The Samsung Galaxy S9 Plus is developed with the latest Snapdragon processor which helps to increase the processing speed on the phone. You will get the 6 GB RAM and 64 or 128 GB internal storage depending on the region where you live. Samsung Galaxy S9 Plus has a 3500 mAh battery timing. The size and life of the battery are shorter as compared to the previous model. The company could have improved the battery life in the latest model. However, there are battery saving modes available on the phone. One of the biggest attraction of the Samsung Galaxy S9 Plus is the bottom firing speakers. A Loudspeaker with voice 68dB, noise 74dB and ring 80dB. The audio quality is with -92.6dB noise and -93.4dB crosstalk. The speaker is loud enough to easily cover an entire room when playing music in full volume. Although, without that much bass, but the sound is clear. The Samsung Galaxy S9 Plus comes with a WLAN Wi-Fi 802.11, dual-band, Wi-Fi Direct and hotspot. And the Bluetooth connectivity is 5.0. Samsung Galaxy S9 Plus runs on the Android Oreo 8.0. The software experience is fluid as compared to competitors. You will enjoy various software customization options available. You can easily download any third party apps that you like. There will be updates soon that will enhance your experience of using the latest technology. It has a feature-packed camera. The main focus of the company is on low-light camera technology. There are two circular plats around the lens of the camera that restricts the light entering it. This means you can have well-defined and clear pictures every time. The Samsung Galaxy S9 Plus comes with a rear-mounted fingerprint sensor and Iris scanner, accelerometer, gyro, proximity, compass, barometer, heart rate and much more. Also, there are other extra and interesting Samsung Galaxy S9 Plus Specs available on the phone. You will get the AR emoji mode that will allow you to change your face into an emoji. Once you will start using and exploring the system. You will surely find many amazing features. Should you buy the Samsung Galaxy S9 Plus? Samsung Galaxy S9 Plus is one of the best smartphones available in the market for now. And, if you’re an Android user, then the Samsung Galaxy S9 Plus is likely the most advanced Android smartphone that we believe will be worth your time and investment. You can check out some Samsung Galaxy S9 Plus deals here to get yours at an affordable price.